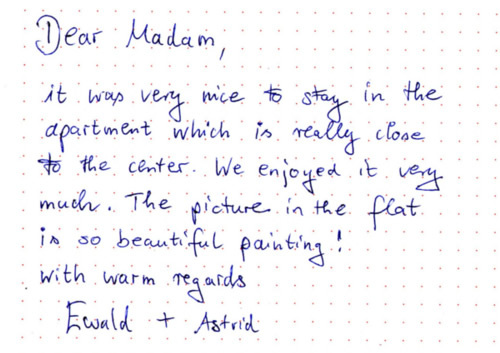 Dear family Ćelić, thank you for the truly wonderful hospitality in your beautiful apartment. I felt like old, good friends. With faith in seeing again staying warm your Pero Zlatar.